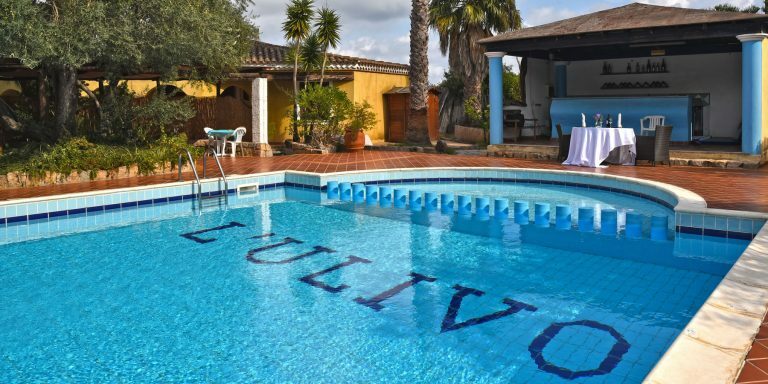 Hotel Ulivo boasts a beautiful private pool, in which you can relax at any time of the day. The pool is surrounded by loungers on which you can sunbathe, read or listen to music. The pool is located in a central position within the establishment, it is surround by greenery, and, like all of the hotel, enjoys peace and silence. 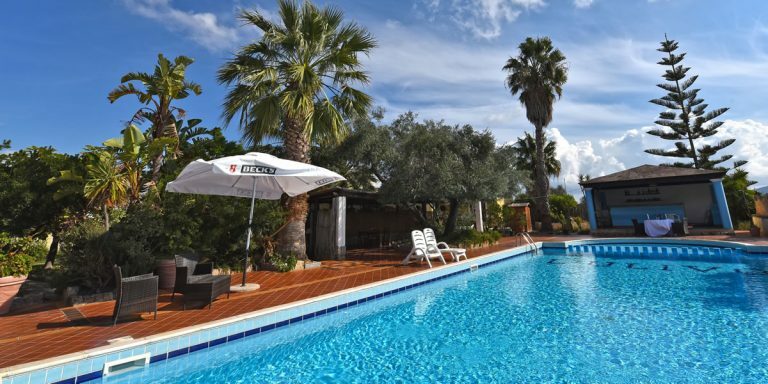 During the summer period, you can take breakfast or dinner at the side of the pool. During the warmest periods, it is possible to organise events, celebrations or ceremonies, dressing the area surrounding the large pool and thus creating an evocative and elegant atmosphere.